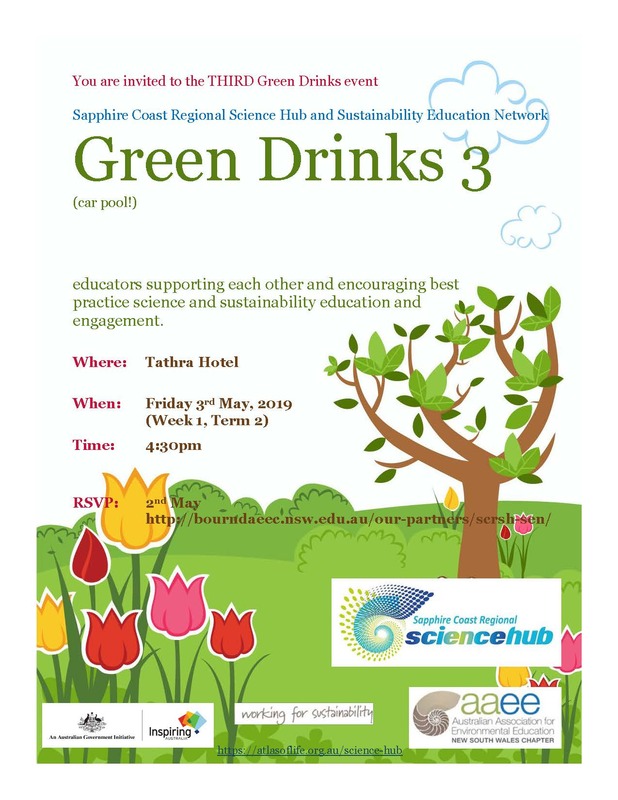 The Sapphire Coast Regional Science Hub Sustainability Education Network (SCRSHSEN) is a dynamic group of volunteers, from a range of organisations, working collaboratively to raise community engagement with science, sustainability and environmental education. 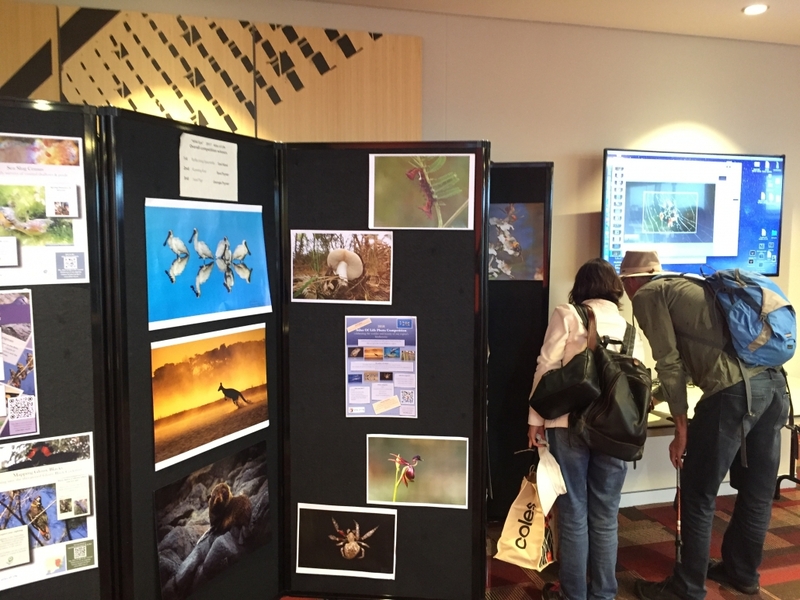 Since 2013, the group has been responsible for organising the Sapphire Coast Science Festival. 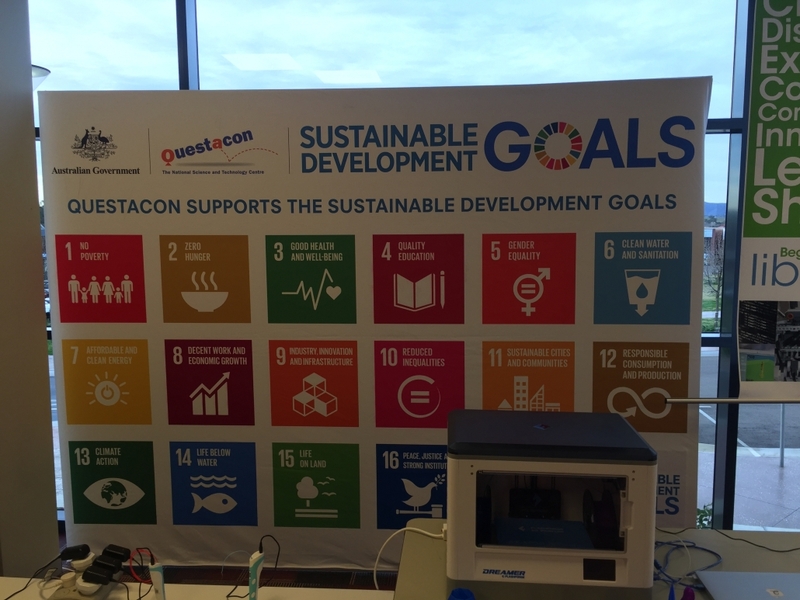 AUSMAP Microplastics Workshop – Details soon! 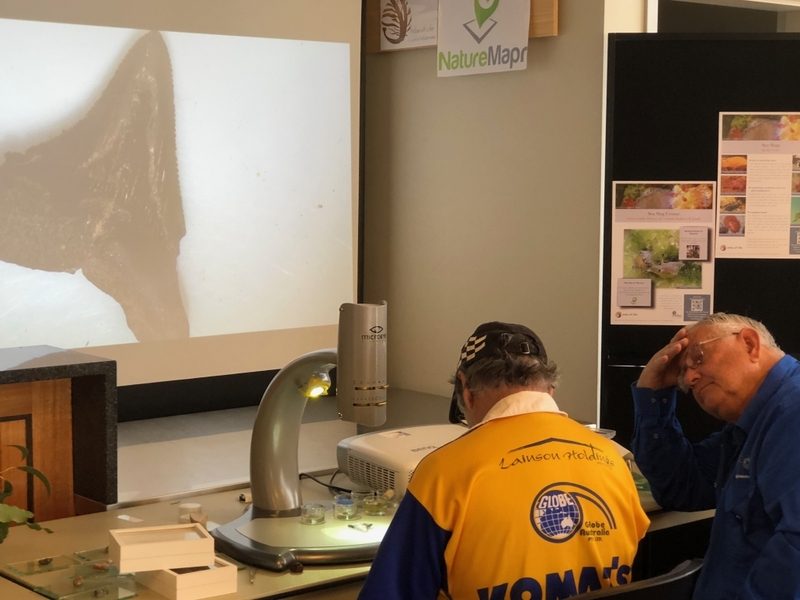 5 June 2019 Bournda EEC World Environment Day Dinner – Guest Speaker Dr Greg Summerell, Director Ecosystem Management Science, NSW Office of Environment and Heritage. 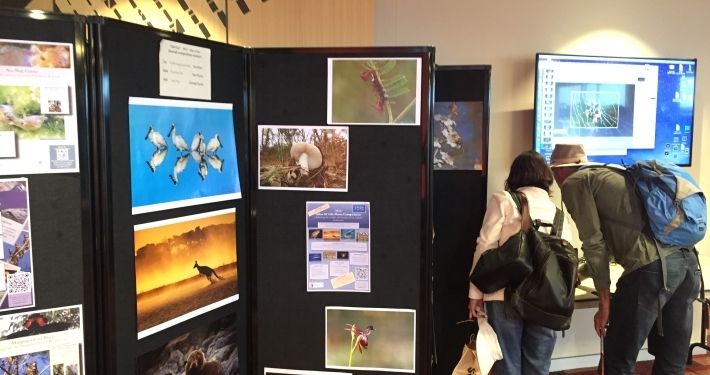 August 10th -19th 2019 – National Science Week – Sapphire Coast Science Festival – subject to funding! 15 August 2019 –Tilting Towards Windmills…and solar farms. Tathra’s recent experience with destructive bushfires have placed it at the forefront of national discussions on climate science. 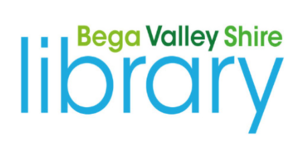 For over a decade Dr Matthew Nott has played a key role facilitating community engagement with climate science and promoting the transition of Tathra and other Bega Valley communities to renewable energy. He cites the example of a solar farm in Moree which will feed 18 metropolitan council areas as an example of what can be done at a regional level, to increase the use of renewable energy and to create jobs. There is nothing quixotic about Dr Nott’s vision; it is based on sound science and pragmatic economics. 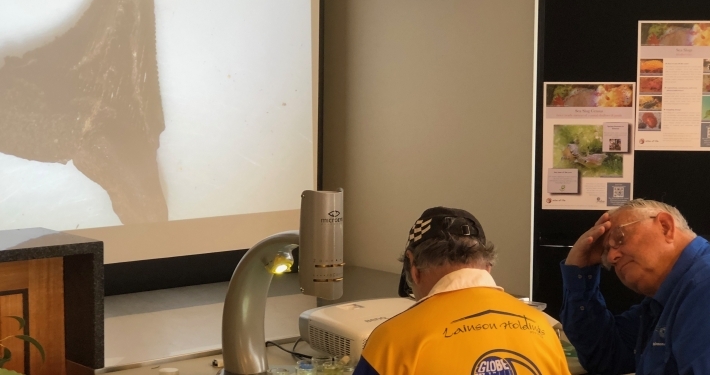 The Man from La Tathra will educate you scientifically and musically, with support from local musicians and the Tathra Hotel Choir for the MUST SEE event of National Science Week. 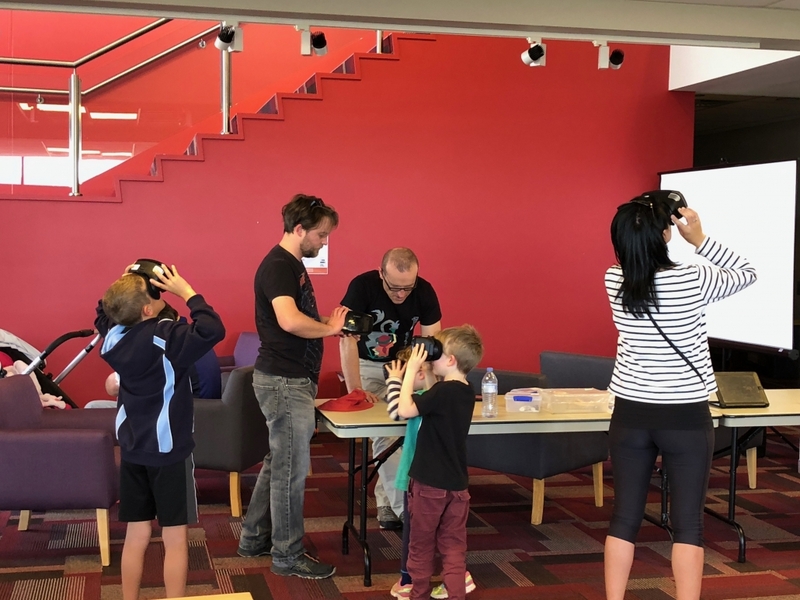 The 2018 Festival attracted 1342 participants over 7 days of activities, supported by funding from Inspiring Australia, an initiative of the Commonwealth Government. 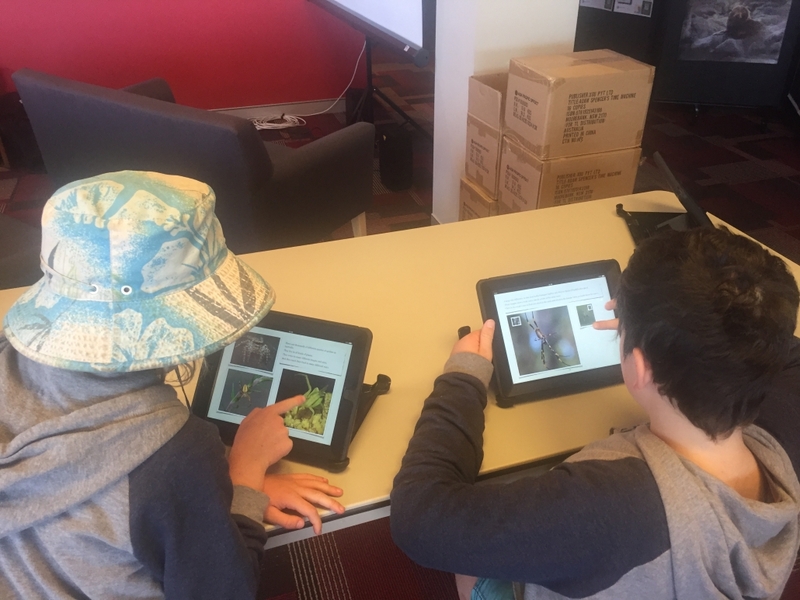 In 2016 the Science Hub began working with the Australian Association for Environmental Education (AAEE) to include Regional Sustainability Education Network activities. If your organisation has a non-political interest in science and sustainability education and would like to work with other like-minded people, get in contact using the form below. Check out the Hub/RSEN strategic plan too! 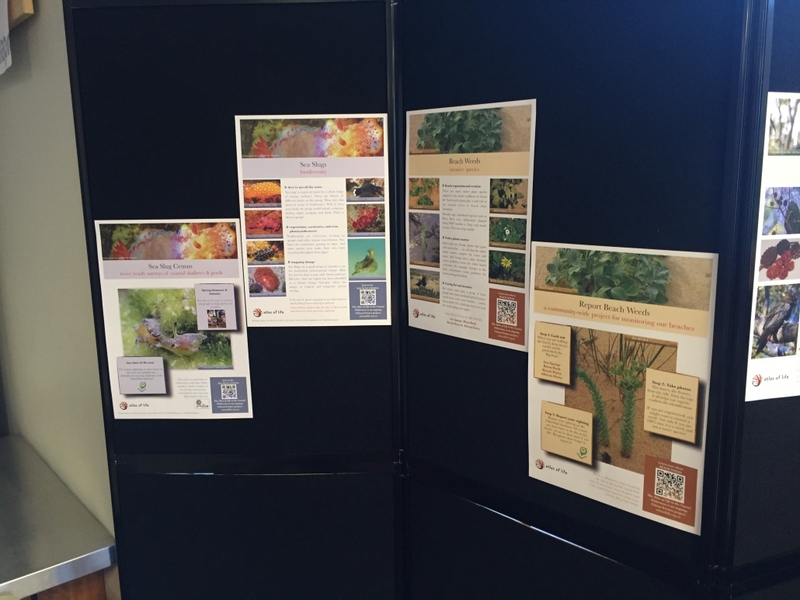 You can also find Hub resources at the Atlas of Life. 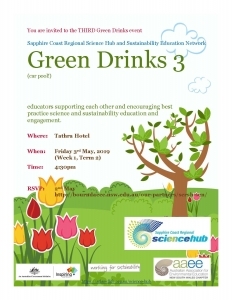 GREEN DRINKS 3 will be held on Friday 3rd May at 4:30pm. The ideal way to learn more about science and sustainability education in your region! Can you spot the GREEN DRINKS? 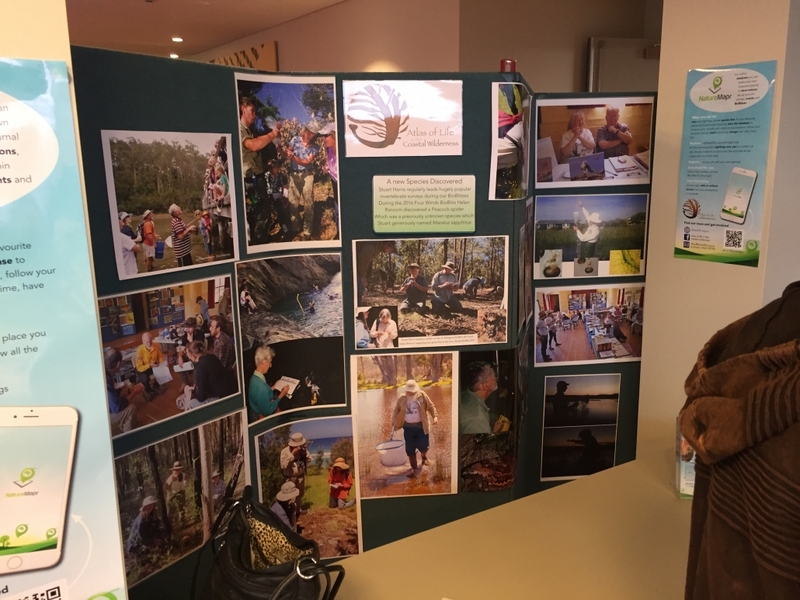 In 2016, the Hub supported the Australian Association of Environmental Education (AAEE) NSW application for funding of the ‘Equipping Regional Sustainability Education Networks for Creating Change’ Project 2016- 2018 and members successfully applied to participate. 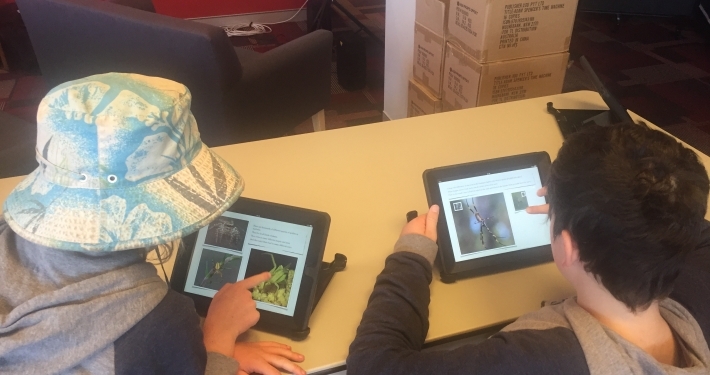 The aim of this project is to increase the capacity and effectiveness of the Regional Sustainability Education Networks (RSENs) operating across rural, regional and metropolitan NSW. Regional Sustainability Education Networks (RSENs) are independent and volunteer-run organisations that are not governed by AAEE NSW. 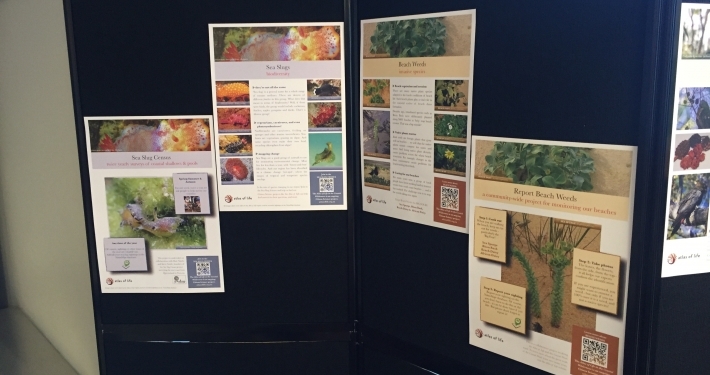 As many of the SCRSH members work as sustainability educators, we have worked to integrate the RSEN into our Science Hub. 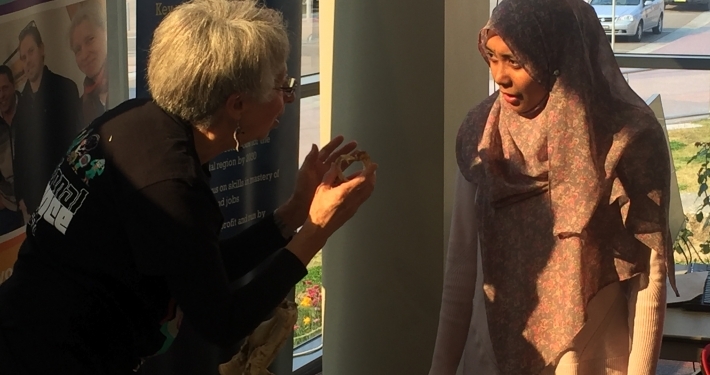 As a demonstration of how this could work, Hub members completed the Birds of a Feather project with support from AAEE. You can review the case study of this project on the AAEE website. 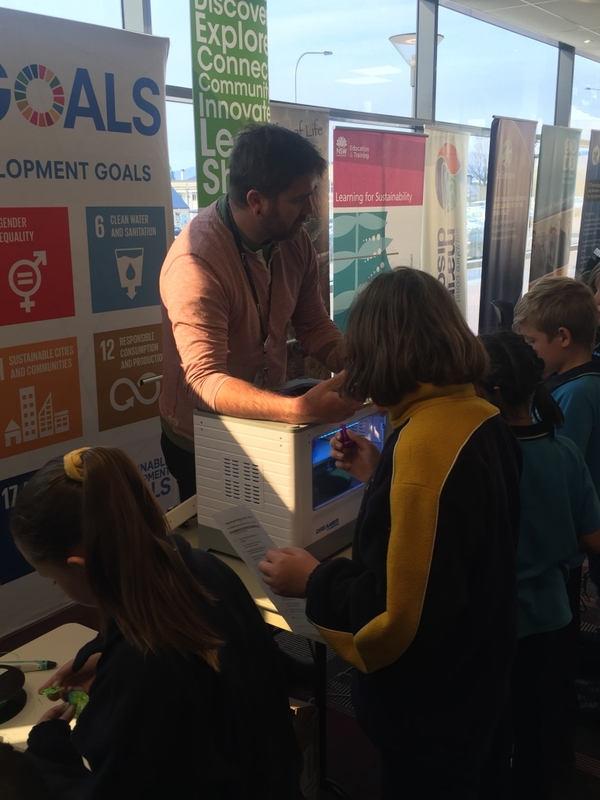 To complete our participation in the AAEE NSW Leadership for Sustainability Program, we are now looking for additional members to develop a Science Hub/RSEN strategic plan for 2018-2020. Our first goal will be to come up with an acronym that works better than SCRSH-SEN!! SCRSH-SEN promotes the sustainable use and enjoyment of the natural environment and works to share the joy of life-long learning and its importance in creating understanding and stewardship of our world; we foster and celebrate community involvement in real scientific endeavour that contributes to sustainability. 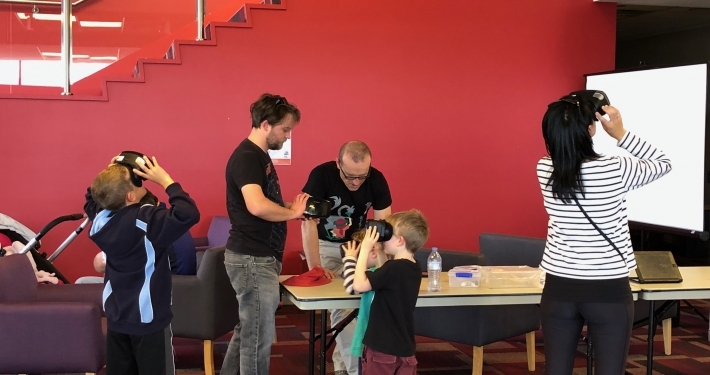 We are building a community of educators, from a diverse range of organisations and sectors (including natural resource management), collaborating to undertake best practice science and sustainability education and engagement for our region’s communities and environment. Working together and communicating regularly on projects whilst supporting each other and encouraging best practice science and sustainability education and engagement. 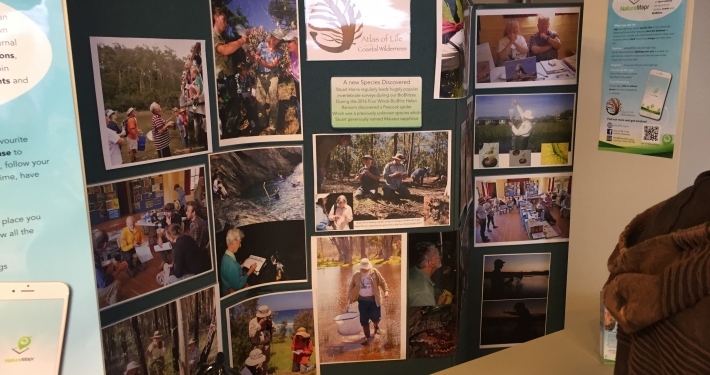 Seek funding to support the SCRSH-SEN and the activities of individual members. E.g apply for funds and support member applications for funds. 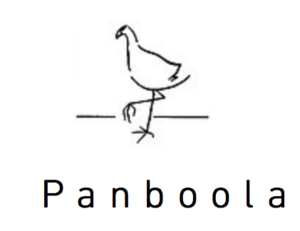 Are achieved through the collaborative efforts of multiple partners from different organisations and sectors. 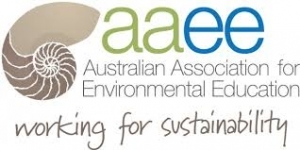 SCRSH-SEN acknowledges the support provided by the Australian Association for Environmental Education NSW Chapter (AAEE NSW) and will work with them to enhance sustainability education and engagement across our region. 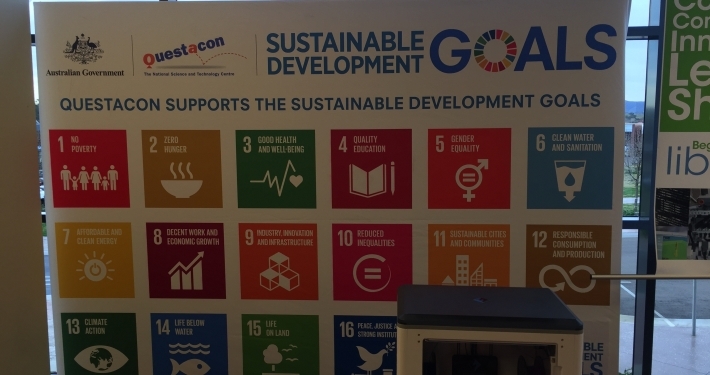 Projects worked on and other indicators of collaboration within the network. 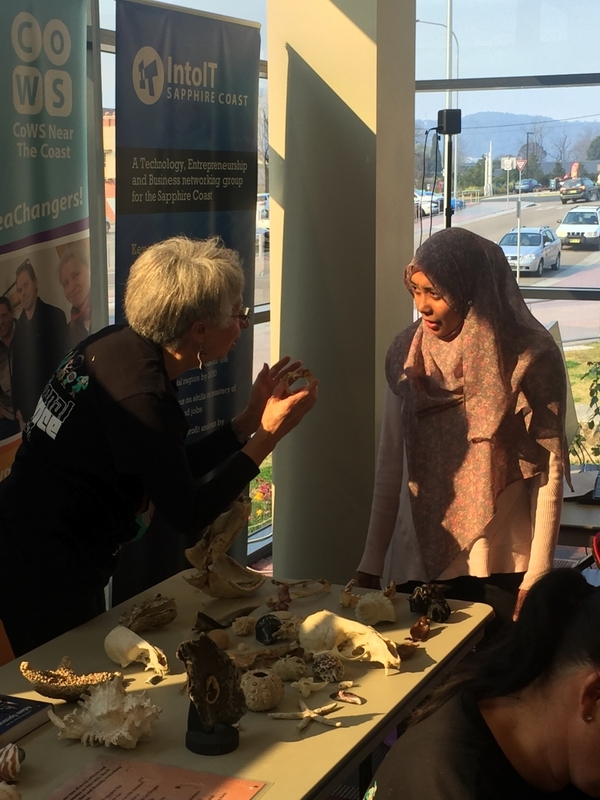 SCRSH-SEN has been established by science and sustainability educators from the Sapphire Coast, which is located in the Bega Valley LGA. 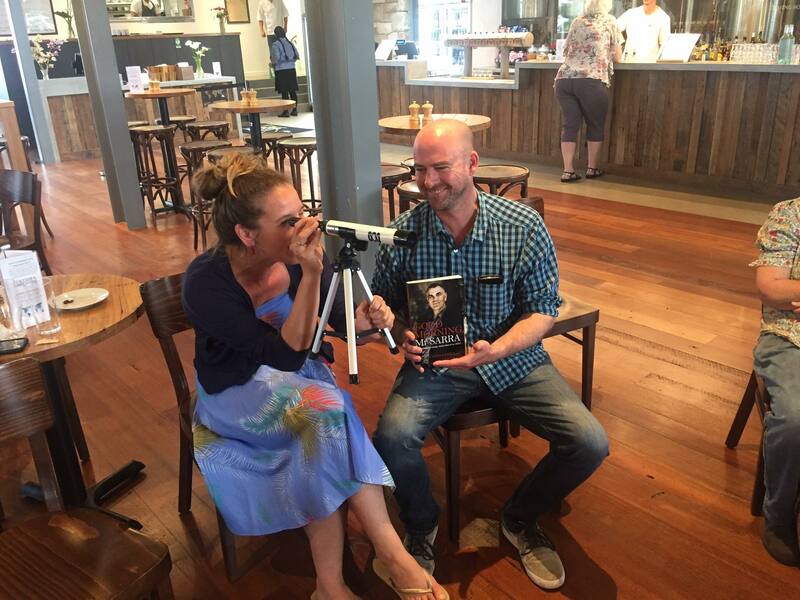 We are working with other educators throughout the South East of NSW and beyond. Science and Sustainability educators/facilitators from all sectors are welcome to become members of the SCRSH-SEN. Membership is free and is automatic upon joining our network email list. Maintain the network contact list/database. Any funding applied for by this network will refer to ‘Make the Change: A Framework for education and engagement for environmental sustainability 2014- 2021’ and acknowledge the support provided by AAEE NSW. 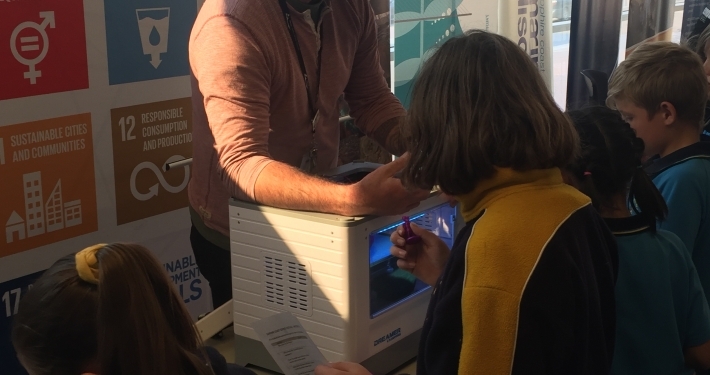 HUB POWER demonstrated by a successful Sapphire Coast Science Festival. 7 days. 1342 participants.